We keep you entertained through Labor Day, all without leaving the city—or spending a cent. 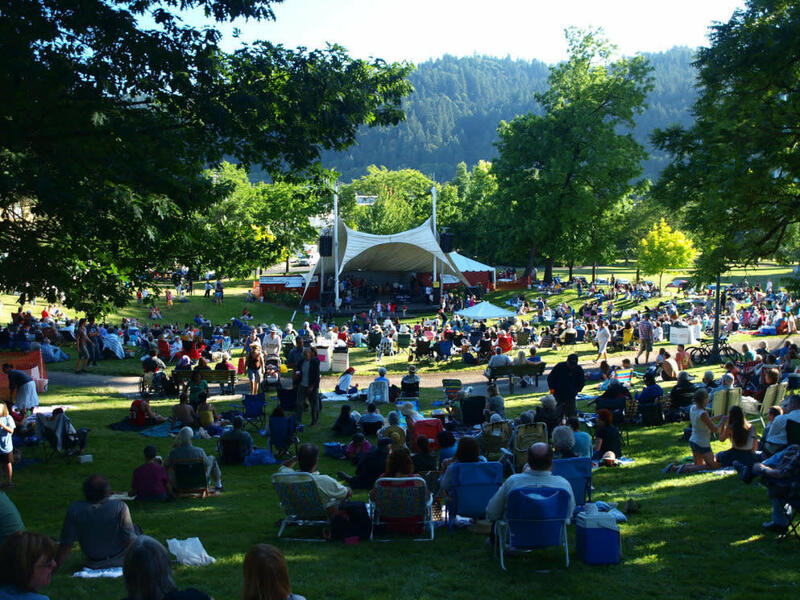 From rock shows to opera to open-air movies, summer in Portland is all about getting out there, enjoying the sun, soaking up fun, and...not spending a dime? That’s right! Save your pennies for that prix fixe at Holdfast or a last-minute flight to Kauai come December; we keep you royally entertained through Labor Day, all for the low, low price of absolutely nothing (except sunscreen?). Thru 8/23—OPS is known to get a little fresh with the Bard. In city parks across town, catch classics like The Comedie of Errors, Romeo and Juliet, Richard III, and The Merry Wives of Windsor. Some shows are all-male, some all-female, and some definitely not suitable for kiddies. Getting cheffy at the market! Photo credit: Portland Farmers Market. 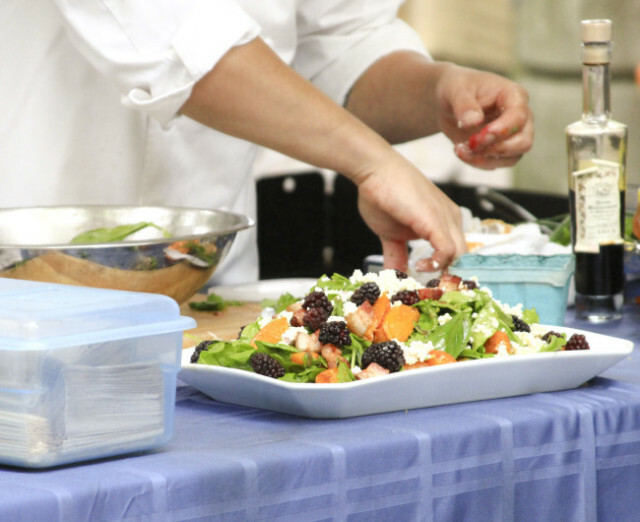 Thru 10/31—Cooking for you each Saturday morning at the Portland State University Farmer’s Market: culinary masters like Nostrana’s Cathy Whims, the Bent Brick’s Ryan Mead, and Earl Mnsom of Paa Dee. The pièce de resistance? After each class, a free tasting! Free First Thursday concerts, from 5:30–8 pm, outside Ecotrust’s Jean Vollum Natural Capital Center in Portland's Pearl District. Summer Free for All at Centennial Park. Photo credit: Adam Sawyer. Pick any evening this summer; there’s likely to be a free concert at a park near you. Select shows below—visit the series website for the full schedule. All shows at 6:30 pm. Get feisty with PAE's The Taming of the Shrew. Photo credit: Gary Norman. 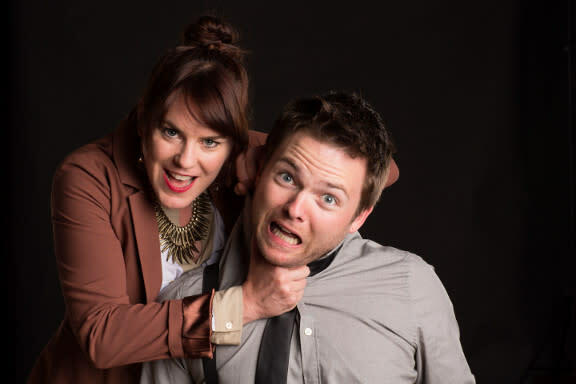 Bust out your picnic blanket for the Portland Actors Ensemble’s summer-long alfresco runs of Macbeth and The Taming of the Shrew. 7/2–9/7—PAE’s itinerant 46th season spans locations like wineries, the Concordia and Reed campuses, and Laurelhurst Park. 7/11—The world’s slowest moving parade (some might say) crawls up and down this vendor and performer-thronged street. Bring sunscreen, and a wide-open afternoon. 7/12—Free afternoon preview of this Wild West version of Gaetano Donizetti’s 1832 love story (at the Central Library, no less). Each summer, the literary quarterly draws big talent to Reed College to lead an exclusive writer’s workshop. Evening readings, however, are free and open to the public. Word! 7/12–18—Among the top draws, in order of appearance: Dorothy Allison, David Shields, Charles D’Ambrosio, Jenny Offill, Karen Russell, Maggie Nelson, and Tony Hoagland. Artists Rep hosts free staged readings of new works recently published by contemporary theater journal Proscenium Live. 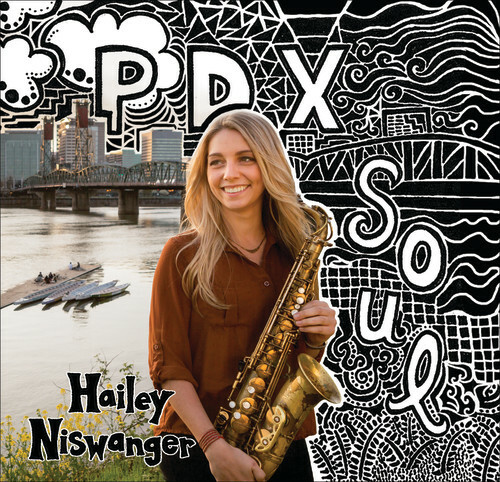 7/17–19—Among the smooth draws in the shadow of the St. John’s Bridge: Kung Pao Chickens, Hailey Niswanger’s PDX Soul, and the Paul Creighton Project. Get your Friday-night evening movie fix for free this summer in Portland’s Living Room. Director Lajos Balogh. Photo Credit: Portland Festival Symphony. 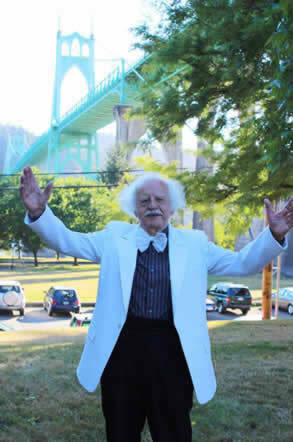 Directed by Lajos Balogh, these free classical concerts—think Beethoven, Mozart, Dvorák—start at 6 pm, alfresco! Few free events are more neighborly than these slow-pedaling park-to-park treks through temporarily car-free streets. At each stop, food vendors, live music, and other easy afternoon attractions. 8/6–8—Director Park is the stage for dozens of dance and fitness companies; we’re talking ballet and improv, hip-hop and ballroom, belly-dancing and folk styles from around the world. Parklandia in the West Hills! All Washington Park concerts are free and at 6 pm. 8/8—It's like a mini city of boho chic, with over 20,000 pedestrians milling the length of one of Portland's most dynamic streets. 300 vendors plus three music stages and two beer gardens? That equals a fine Saturday afternoon, by our calculations. People eater! 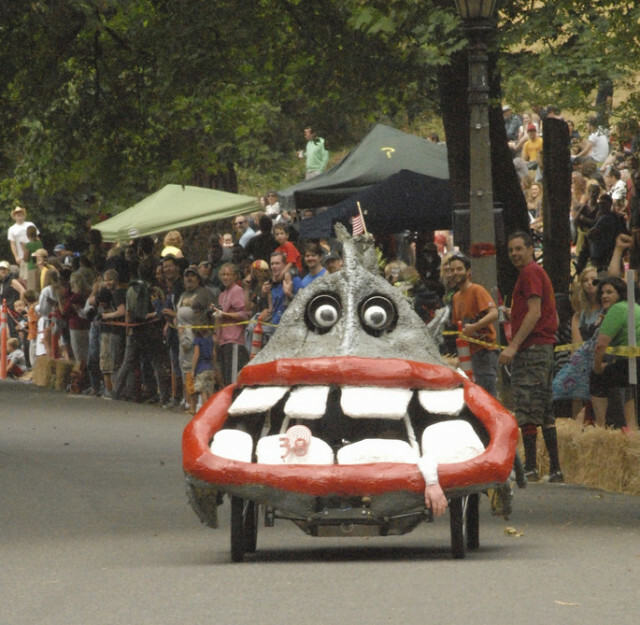 Photo credit: PDX Adult Soapbox Derby. 8/15—Otherwise sane individuals hurling themselves down the winding roads of Mt Tabor in garage-crafted vehicles? Sign us up (to watch at safe remove, that is)! 8/29—Poet Elaine Kahn and Whiskey Tango Foxtrot author David Shafer read at the series launch event in May. Next up? We’ll see—the editors welcome blind submissions in multiple genres. 9/5–7—100-plus artists set up shop along the North Park blocks for this 19th annual outdoor showcase of fine photography, ceramics, glass art, jewelry, and more.